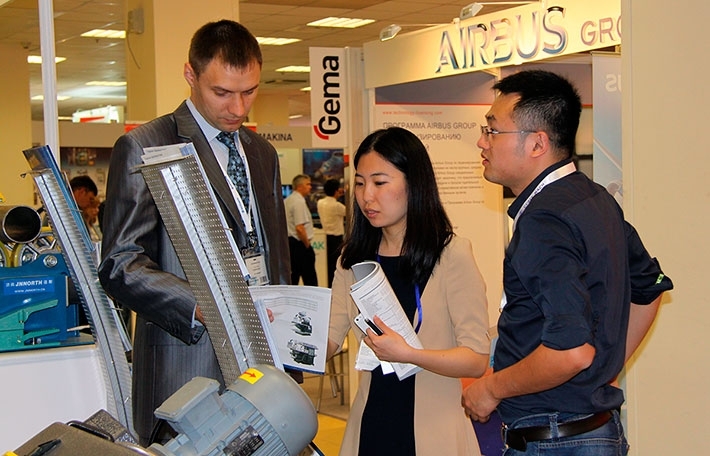 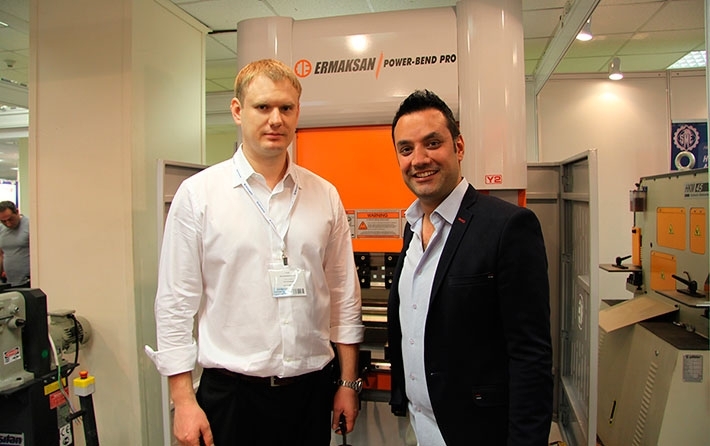 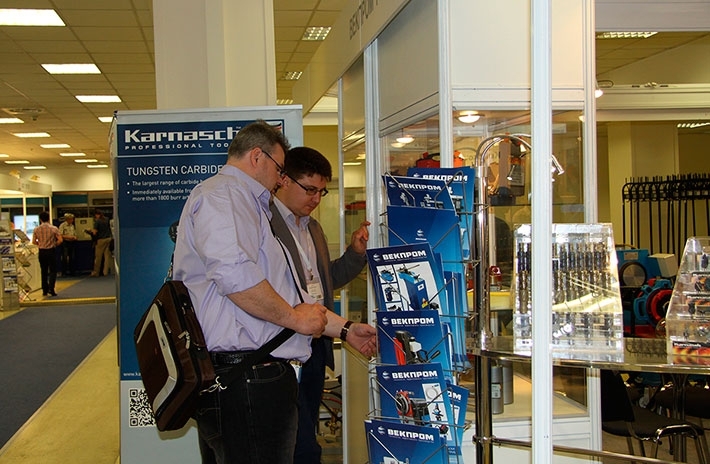 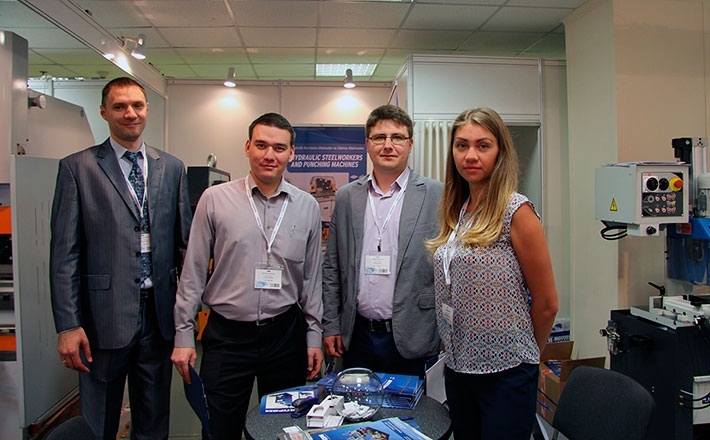 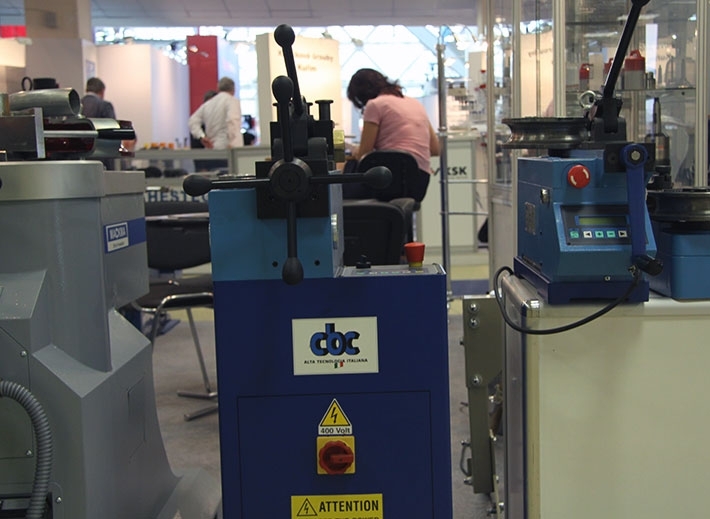 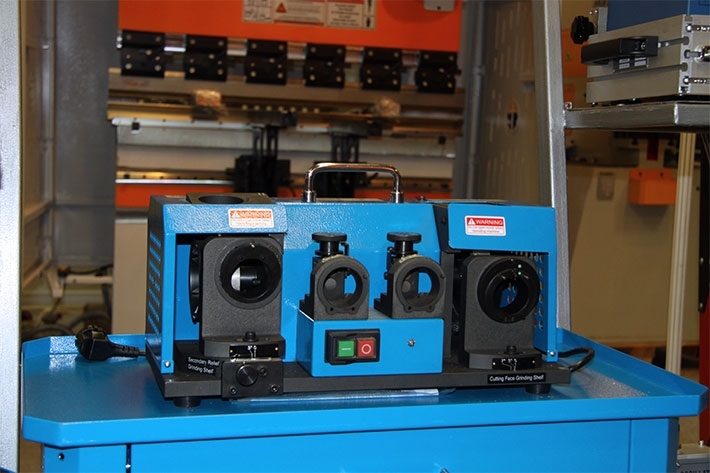 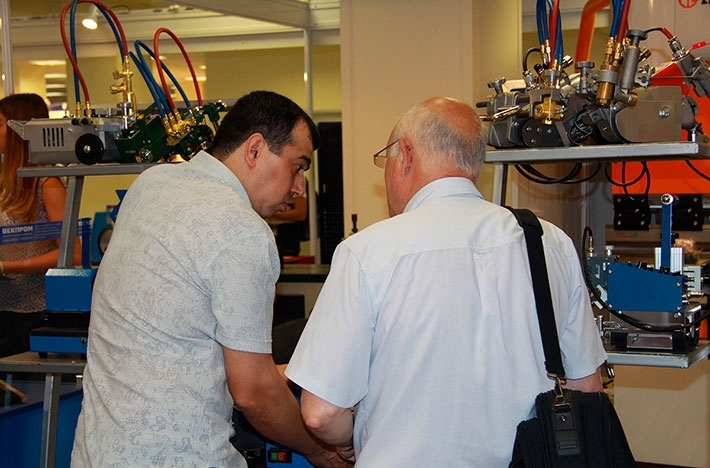 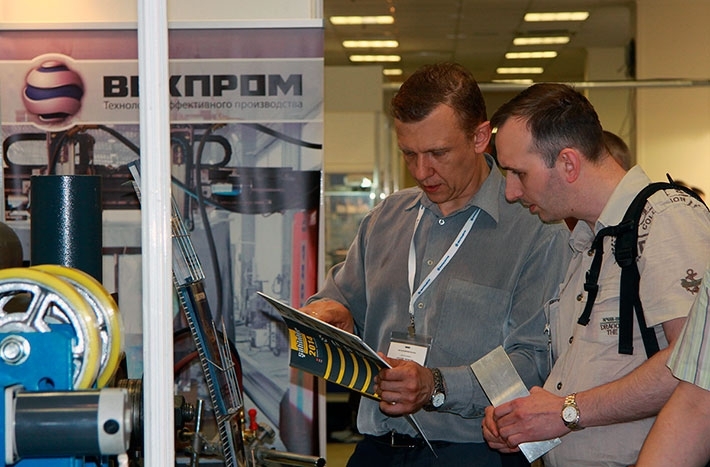 The 16th international exhibition METALWORKING-2015 was ended on On 29th of May. 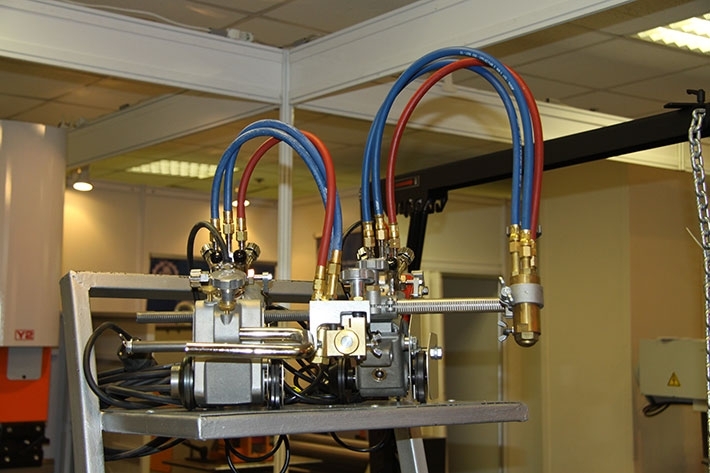 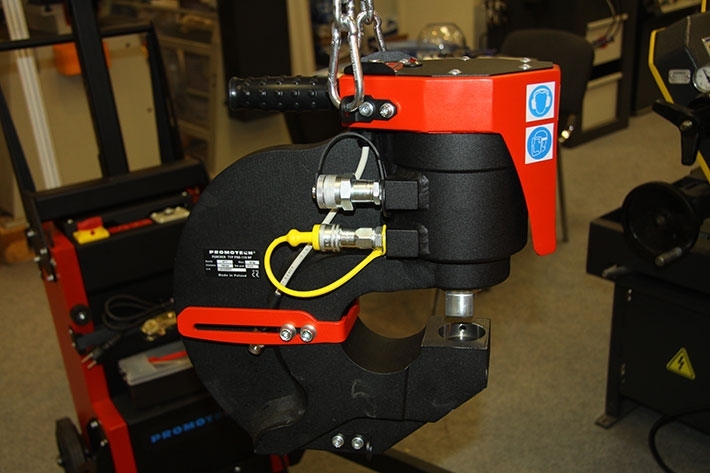 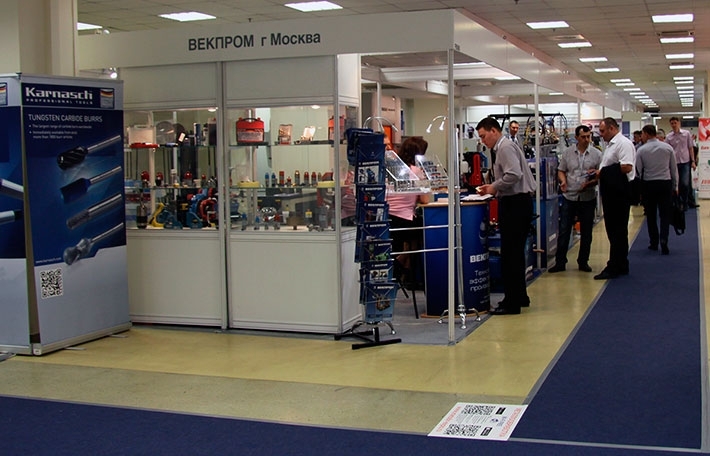 The exhibition was dedicated to metalworking industry and was held in central exhibition complex EXPOCENTER. 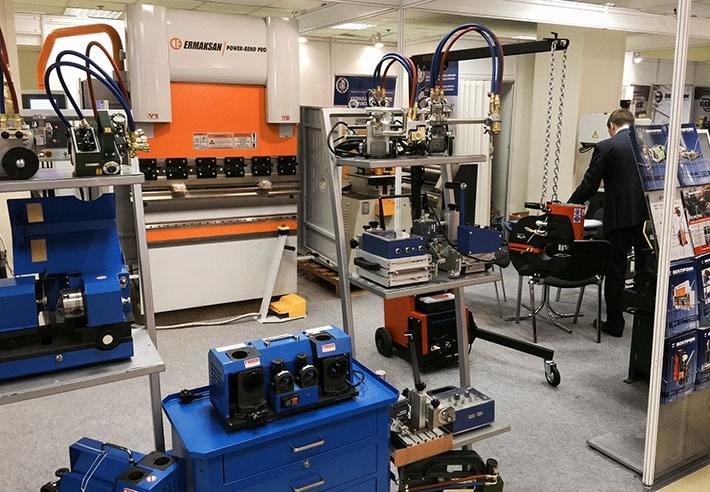 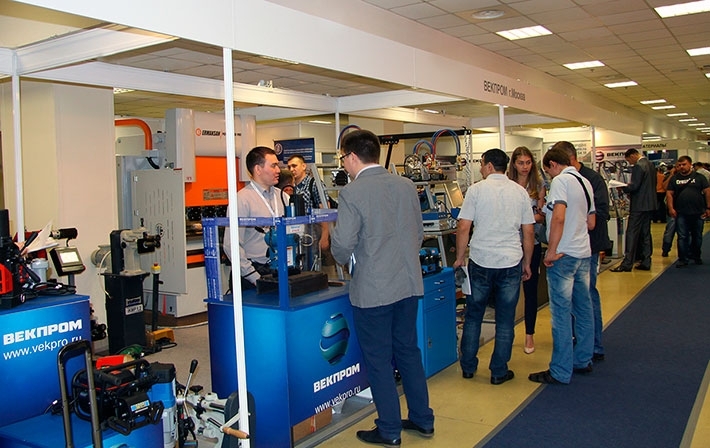 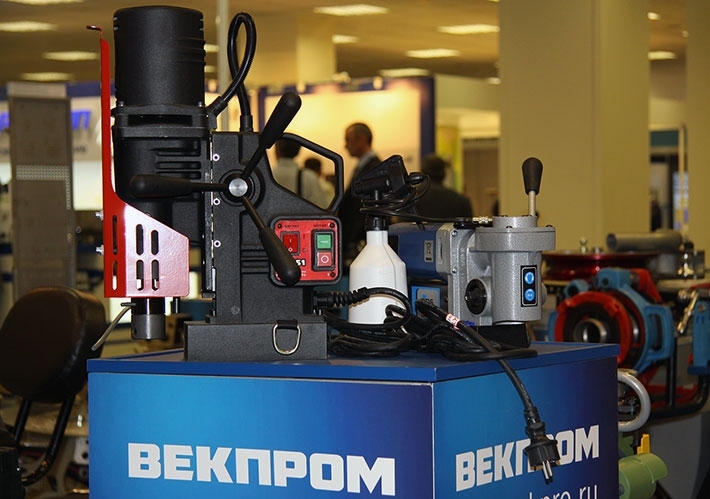 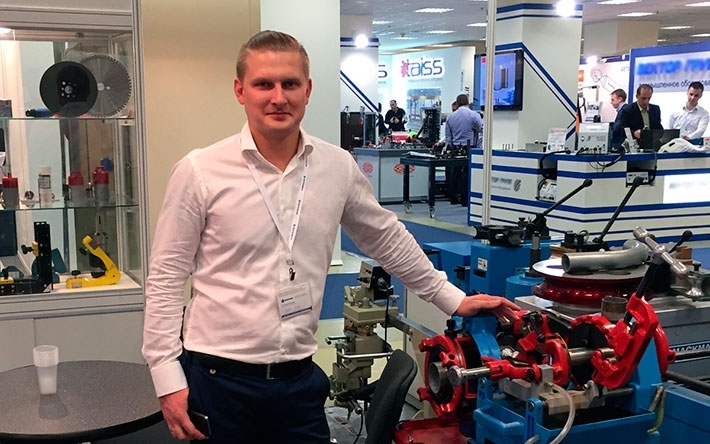 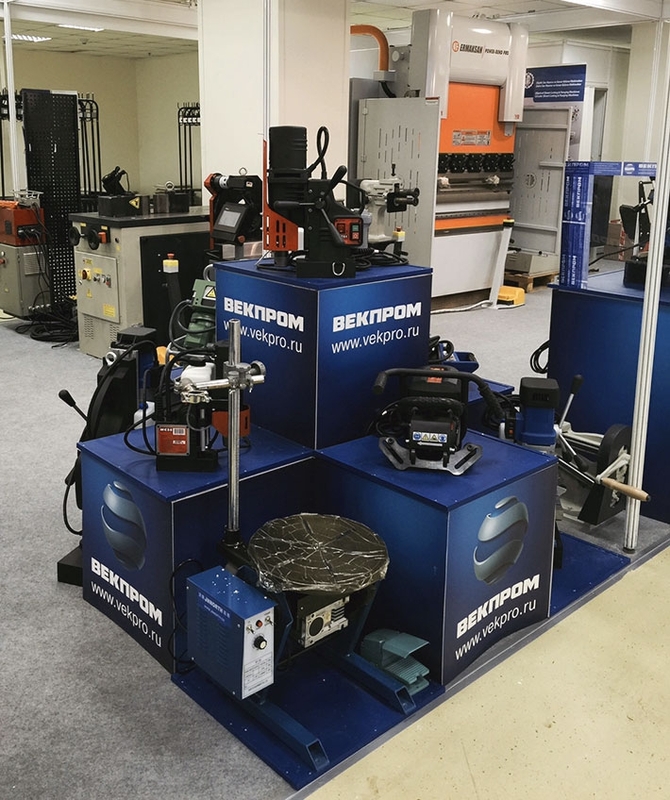 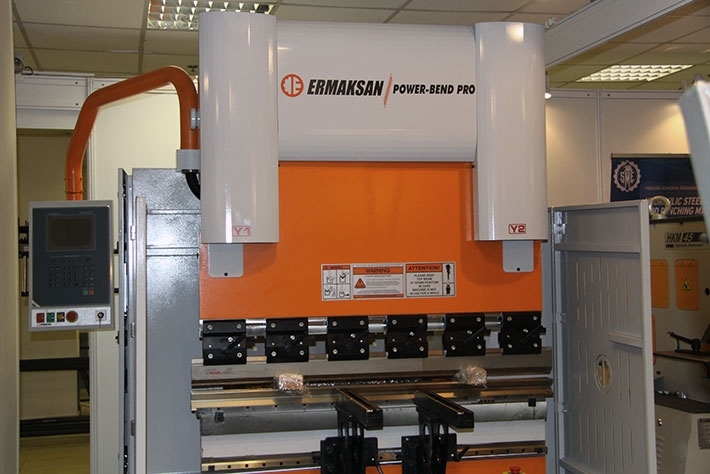 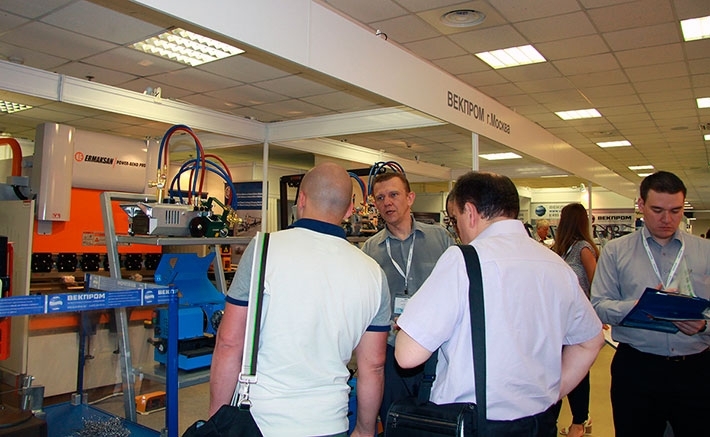 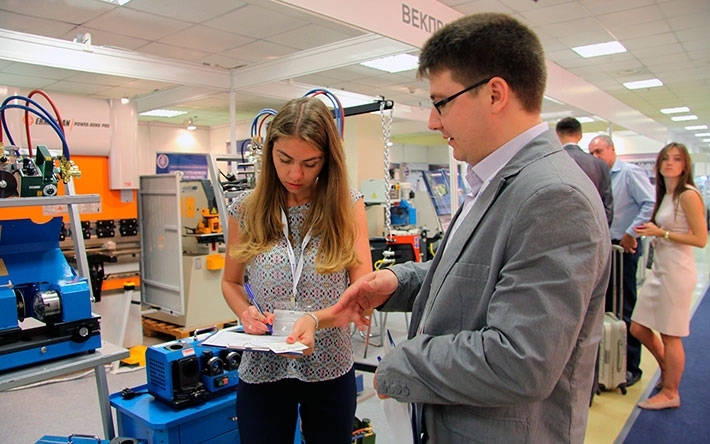 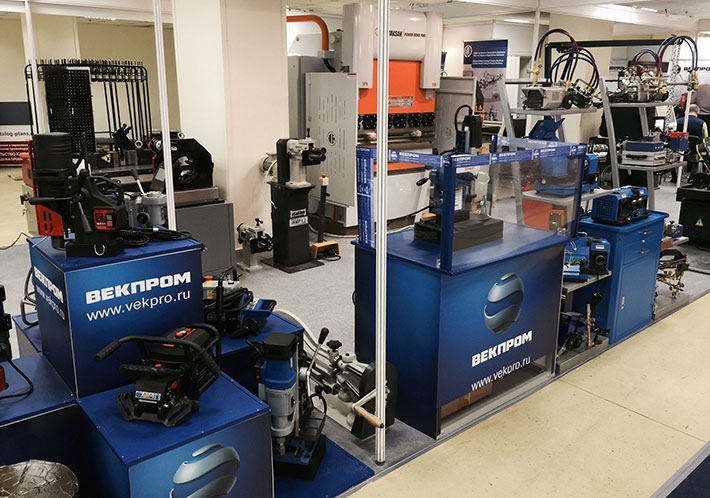 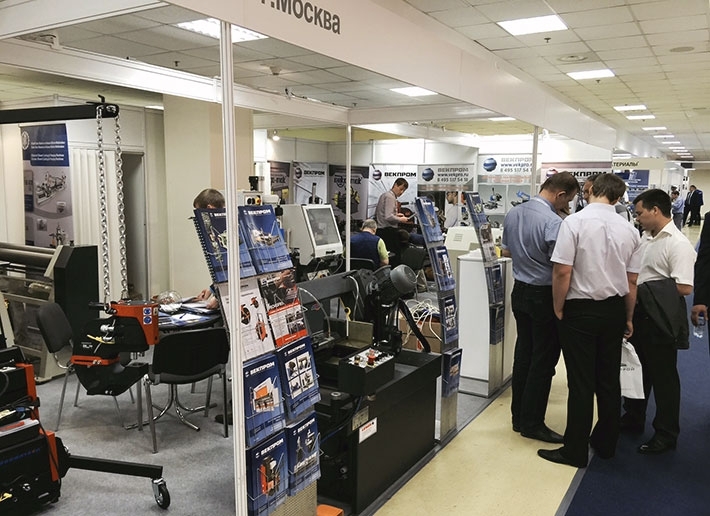 The exhibition exhibited 940 companies from 32 countries and exhibition confirmed the status of the biggest and most important event in metalworking industry in Russia.